Football temple in the superlative. 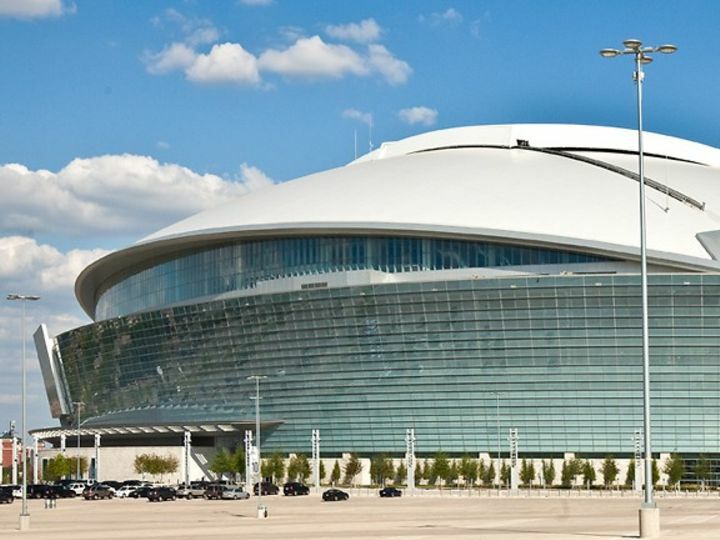 Skyscrapers, airports, iceboxes - the Americans are famed for making everything that little bit bigger, and sports stadia are no exception. 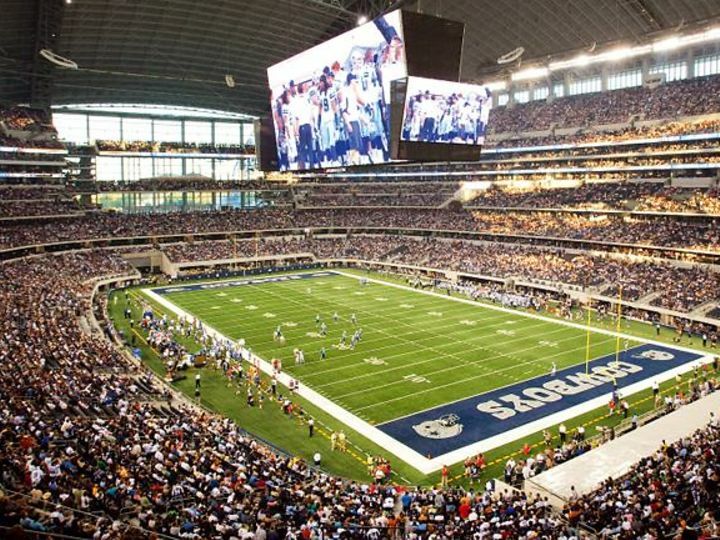 One of the most beautiful examples of this kind of gigantism is the Cowboys Stadium, the new home of the Dallas Cowboys American football team. The new arena with capacity for 80,000 spectators is topped by the world's largest moving dome roof, under which there would be room even for the Statue of Liberty. 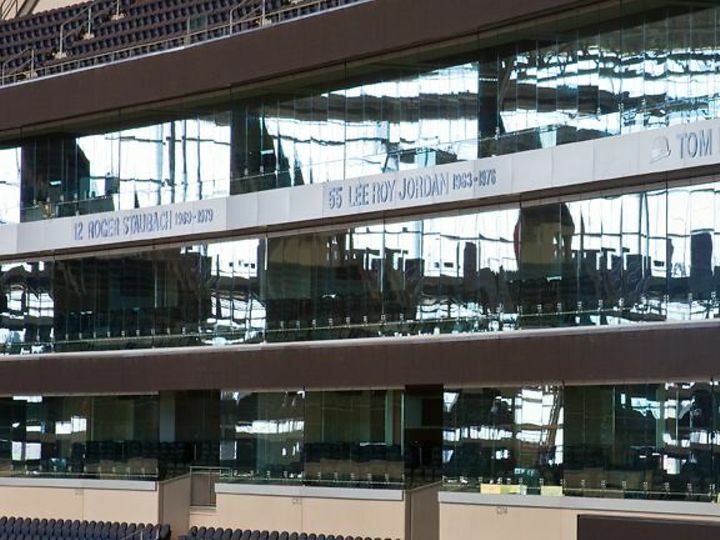 The number of VIP lounges, for the Cowboys Stadium boasts a total of 371 hospitality suites of various categories. 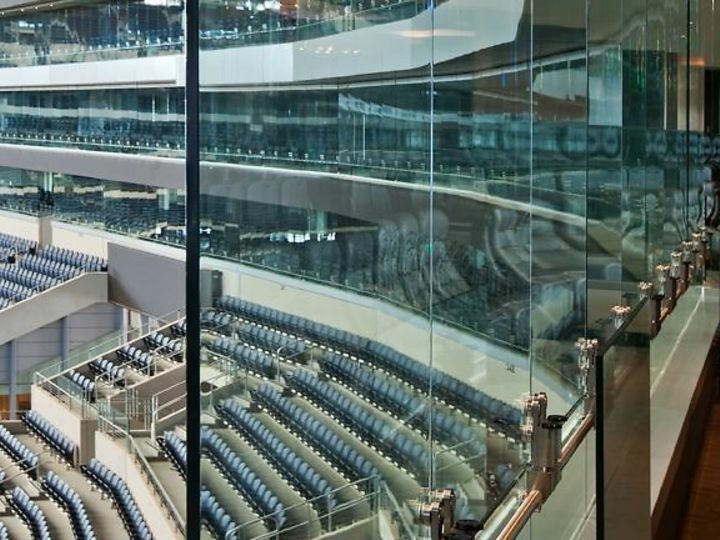 Their flexible glass frontages account for 2,221 specially designed HSW panels from dormakaba. Also installed around the entire stadium periphery are 6,200 metres of HSW track, 1,500 metres of MANET tubular track and 3,000 metres of glazing rail. Some 2,920 units of both clamp fittings and single-point fixings to hold the glass panels in place served to round off this major contract.